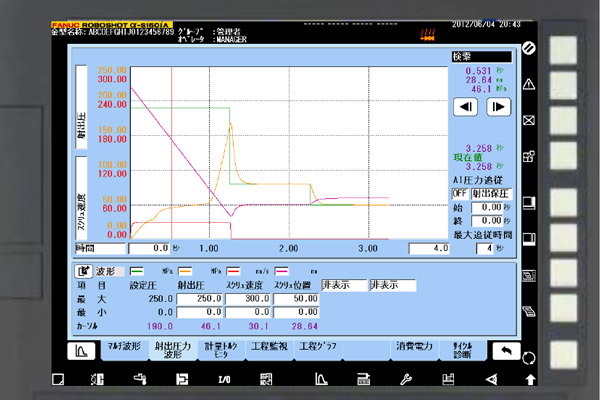 Designed to enhance the productivity of your FANUC ROBOSHOT across an enormous range of applications, FANUC’s range of dedicated software functions gives you the freedom to tailor your injection moulding processes exactly to your needs. 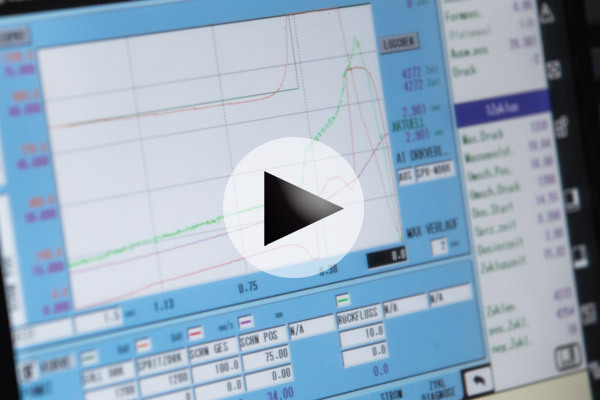 Using them will allow you to increase key performance points such as the quality of your part or the repeatability and transparency of your processes. Just right for sophisticated tasks such as the production of light guides and providing a reliable solution for air venting over the parting line, ROBOSHOT’s pre-injection functionality enables you to freely determine the time between the beginning of injection moulding and clamping force build-up. 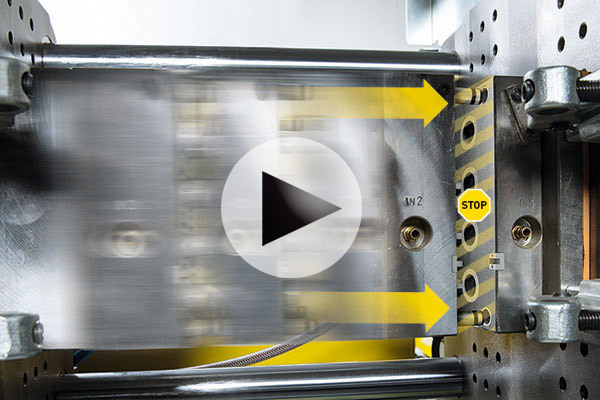 FANUC AI Mould and Ejector Protection provides the best mould protection on the market. 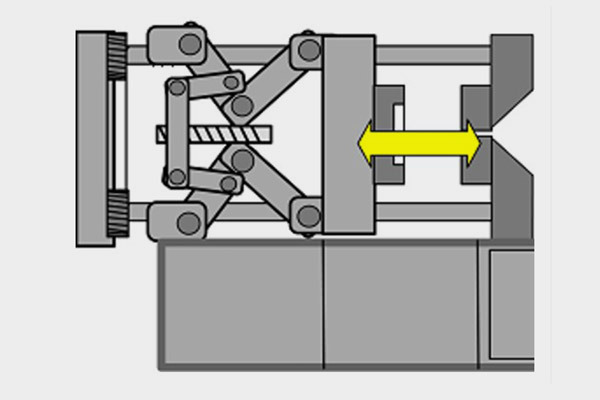 Protecting your mould on open and close as well as the ejector, this unique function measures clamp torque, stopping the machine immediately in the event of an obstruction. Unlike the protection on hydraulic systems, it has zero impact on clamp closing speeds and clamp tolerances are programmable across the entire mould movement. This function checks and automatically adjusts minimum clamp force, providing increased security and eliminating the need to adjust the clamp force manually. Additional benefits are reduced mould wear, longer machine life, fewer defects, lower energy consumption and faster start ups. In order to reduce setup times and ensure a constant clamping force (even when moulds are swapped between machines), this function automatically adjusts the mould die height and clamping force. Clamping force can be adjusted from 0 kN to the maximum clamp force permitted by the machine. ROBOSHOT offers the software for hydraulic cores as a standard and fully CNC controlled servo cores as an additional option. 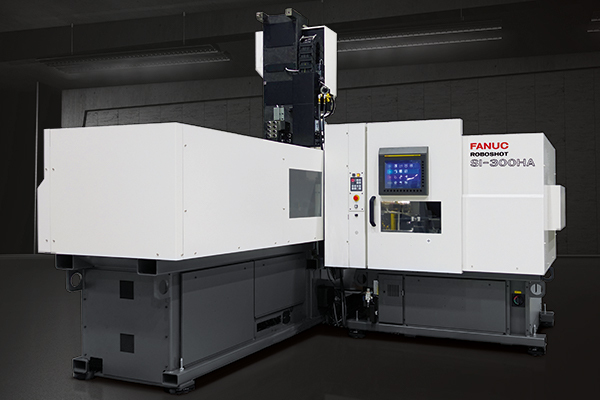 This advanced moulding technique is now available as a flexible and easy-to-integrate unit with the FANUC ROBOSHOT SI-20A. 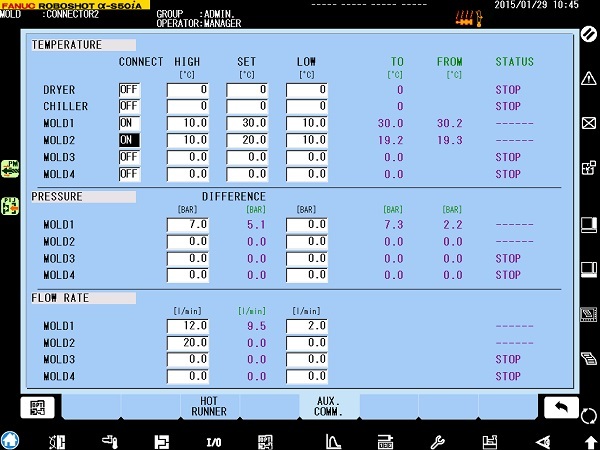 Powered by FANUCs latest CNC controller the SI-20A switches easily between operation screens. The unit can adapt to a machine range from 50 ton to 300 tons and offers the same accuracy and repeatability as any other ROBOSHOT. The SI-20A is exchangeable between different ROBOSHOT models and can also be used with older machines. It’s easy to install and is encased in a newly developed space-saving electrical cabinet. 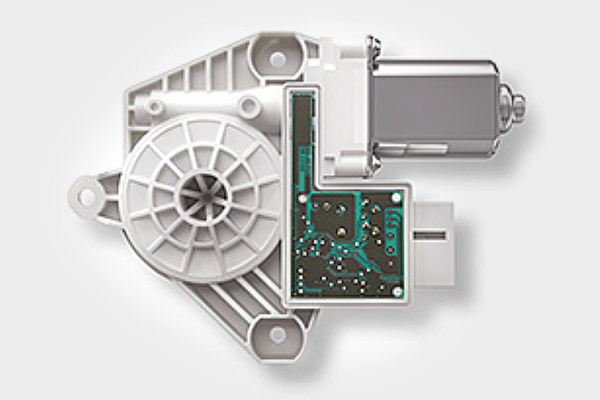 The horizontal injection unit can be fitted to the side of the ROBOSHOT α-SiA models. Optional FANUC servomotors are available to control rotary tables from the ROBOSHOT SI-300HA. 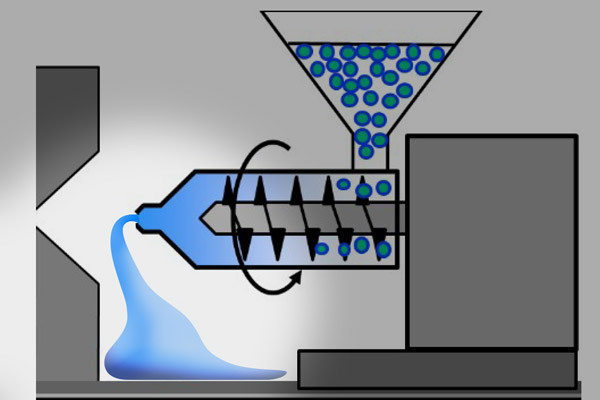 It is flexible and easy to integrate into your ROBOSHOT cell. 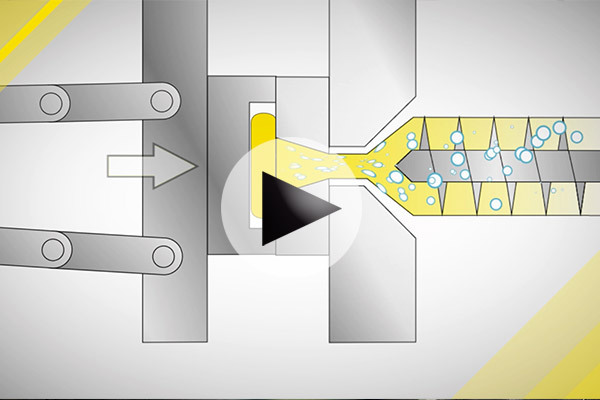 FANUC Precise Metering 2+3 is an additional function designed to avoid uncontrolled volume flow between the end of plasticising and decompression. Precise Metering 2 provides advanced decompression control with reverse rotation of the screw after plasticising, while Precise Metering 3 checks the volume after plasticising, automatic V-P and decompression adjustment. Set to automatic mode there is no need to set various different parameters – all you need do is switch on! To compensate for variations in material viscosity, drying grades and regrind material, this function uses torque control rather than speed control to achieve metering. This results in a variable screw rotation speed. 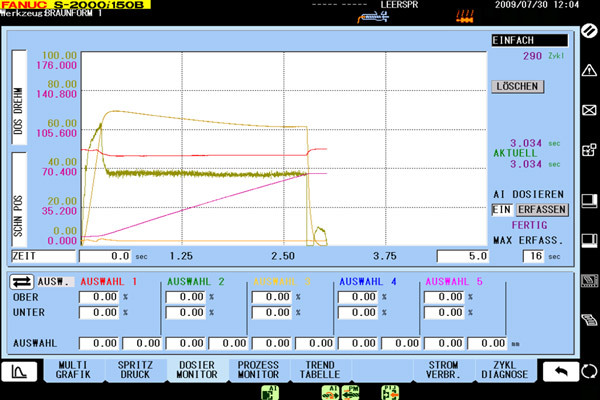 FANUC's Al Backflow Monitor shows what is happening inside the valve, allowing you to monitor the closing characteristics as well as the wear status of the check ring. 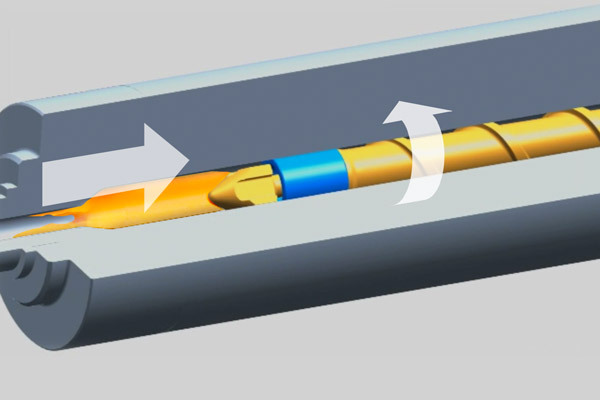 The injection process is also shown as a curve on the screen, enabling you to check and change your parameters should any irregularities occur. 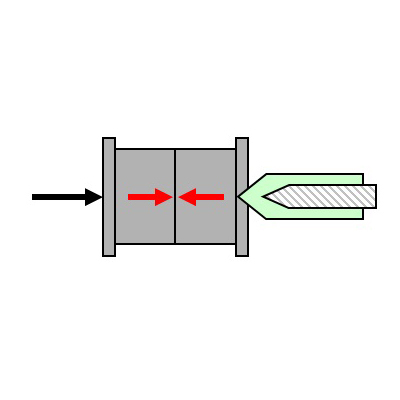 This function controls the pressure curve to ensure stable injection moulding even if an internal violation occurs, such as a change in material characteristics or a change in external temperature. 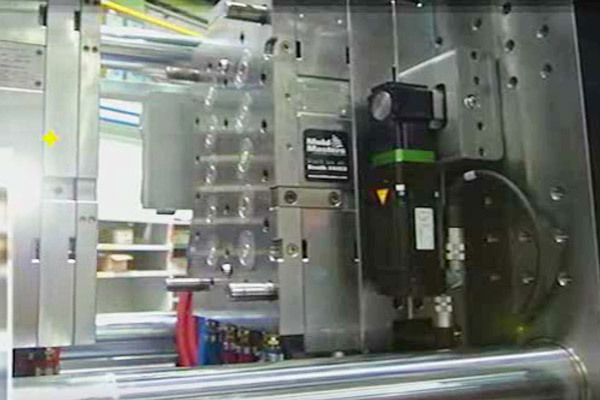 It is ideally suited to highly sensitive moulding applications like lens moulding. ROBOSHOT's Auto Purge option enables you to purge remaining material from the barrel at the end of production or during alarm shutdown. This simplifies cleaning of the hot runner in the mould and reduces setup times. The production of thick-walled automotive parts, such as POM components for vehicle safety systems, often requires machines to be capable of long holding times. ROBOSHOT is available with high-duty injection units that are ideally suited to the production of these kinds of components. 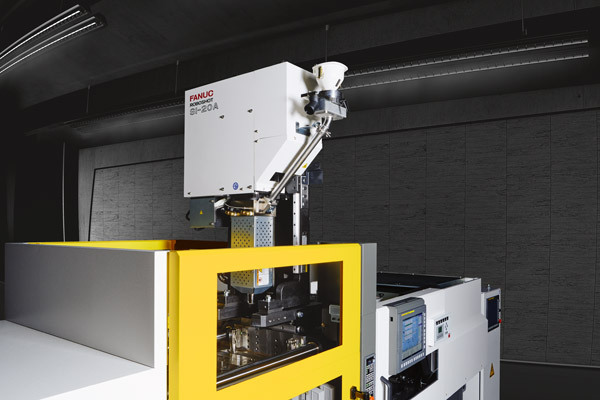 FANUC's quality management system for injection moulding and production, Euromap 63 collects and stores production data from all your machines on a single server and allows you to generate reports. 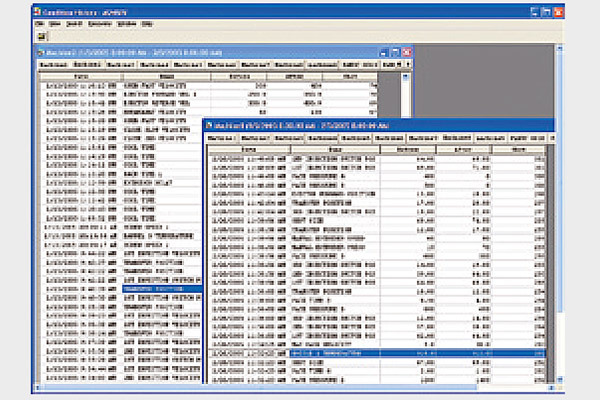 Parameter Change Monitoring documents the last 10,000 events in a logbook.